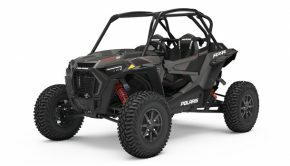 Polaris RZR has defined recreational side-by-sides by offering the broadest line of vehicles including trail, high performance and four seat offerings for the ultimate combination of power, suspension, agility, comfort and customization. 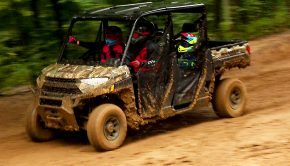 Owning a RZR has become more than enjoying the dunes, desert or trail, it is a community of owners who share the RZR lifestyle due to their passion for not only off-roading but the ultimate experiences RZR provides. 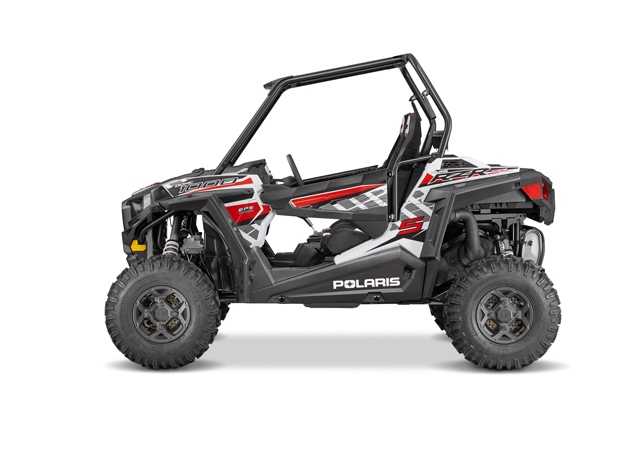 To continue to enhance those experiences, for model year 2016, Polaris brings more performance with the introduction of another new vehicle and comfort enhancements to a majority of the RZR line. 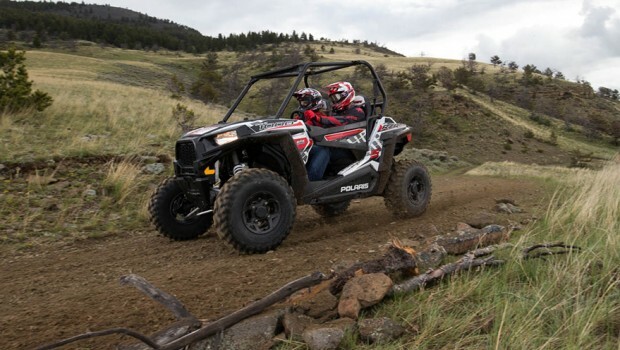 New for 2016, Polaris is introducing the RZR S 1000 EPS which brings premium power to the trail and a value option for wide open spaces. 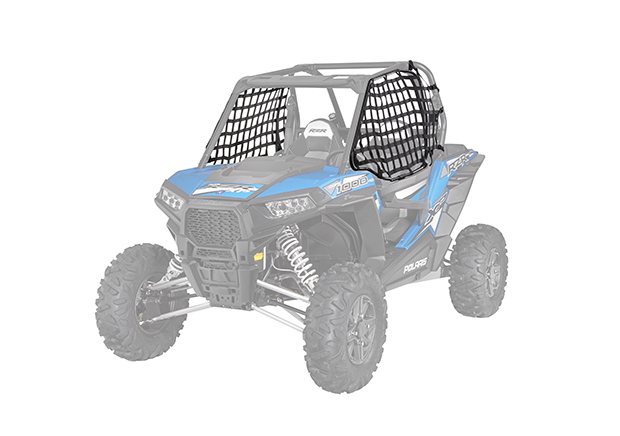 The 60 in/152.4 cm RZR S 1000 EPS features a 100 horsepower ProStar® 1000 engine offering an impressive power-to-weight ratio and extremely-fast acceleration; a highly-capable Dual A-Arm Rear suspension with FOX 2.0 Podium X Shocks; unmatched agility due to the High-Performance, True All-Wheel Drive System, optimized track width and standard Electronic Power Steering (EPS); revolutionary ergonomics including bolstered seats, space optimized foot rests and factory installed quarter doors; and unmatched accessory integration with more than 90 Polaris Engineered Accessories available. 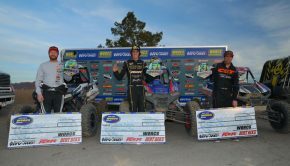 Other enhancements to the 2016 RZR line include an optimized driver position on the RZR 1000 EPS, RZR 900 EPS, RZR S 900 EPS, RZR XC 900 EPS, RZR 4 900 EPS, RZR XP 1000 EPS, RZR XP 4 1000 EPS and non-EPS vehicles featuring a new seat angle that brings the driver’s elbows closer to the body providing less arm fatigue and a more natural driving position. 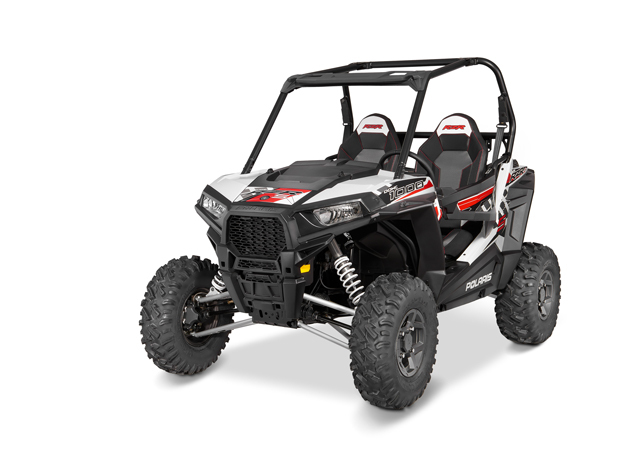 The RZR XP 1000 also will have adjustable seatbelt sliders providing the occupants with the ability to change the position based on their height or comfort level. The 2016 comfort changes, paired with RZR’s patented design that places the engine behind the seat for a low center of gravity, placement of the occupants towards the middle of the vehicle, and cab features such as bolstered seats and space-optimized foot risers that keep the occupants planted and secure, ensures RZR owners can experience the most enjoyable, adrenaline-pumping riding experience yet. 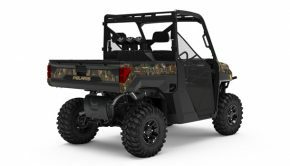 Polaris will have a wide variety of accessories available for ATV, RANGER, RZR and ACE vehicles. More information about Polaris’ whole line of Off-Road Vehicle offerings and accessories can be found online at www.Polaris.com.